Give the gift of tone. Not sure what to get, that guitar or bass player you know? A box of tone would be an amazing gift. 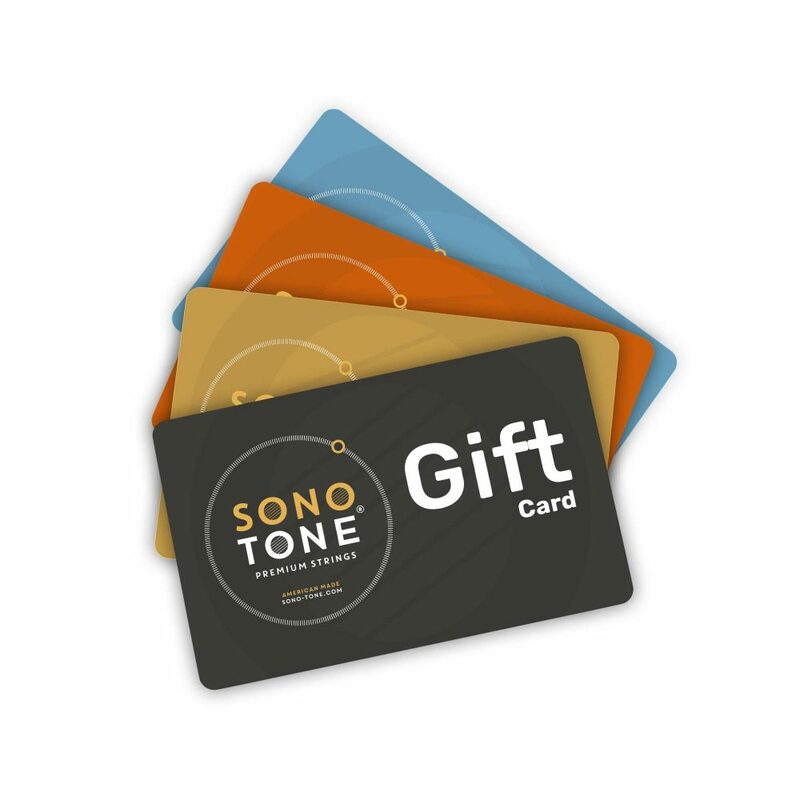 Buy a gift card, at any amount, and your guitar or bass player can buy a new set of SonoTone Premium strings. Play more, hear more, share the tone, and give the tone!